“We work with independent designers and artisans who have been carefully selected from all over the world. “We are a planet and family friendly online store. All our products are sustainable, plastic free, non toxic, vegan, and ethically made. 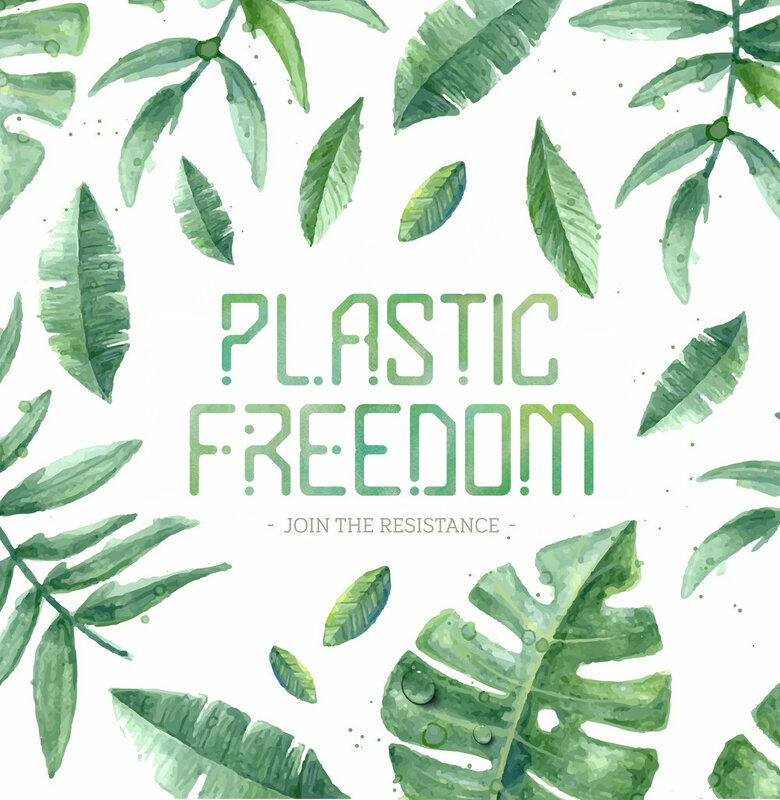 “My inspiration for opening a plastic free online store came from the constant frustration of purchasing products that would either contain plastic when I wasn't expecting it, or arriving in plastic wrap with companies refusing to take it back.